In this episode of The Y.E.S. 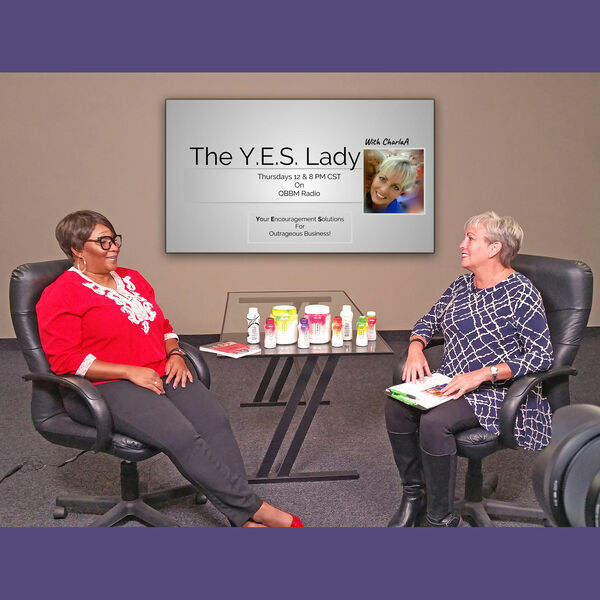 Lady with CharlaA, Host Charla Anderson talks with speaker, author, and business coach Virginia Roberson. Virginia works with employers to coach their teams for maximum performance. In addition, she's a licensed Trouble Spotter Instructor, teaching situational awareness to avoid and reduce danger. Contact Virginia at 817-404-9516, and if you mention that you learned about her from this show, she'll give you a FREE 1 hr phone session, and a copy of Jeff Mckissack's book, Power Proverbs for Personal Defense! Her email is Virginia@TheEmpowermentEmpire.com, and you can check her out on TheEmpowermentEmpire.com.